Despite its relatively small size, the state of Sabah is home to all manner of weird and wonderful wildlife. 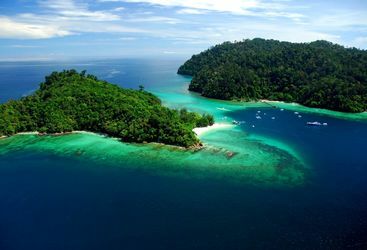 During a trip here take in the heights of Mt Kinabalu and the depths of the rainforest in the Danum Valley as well as the beautiful beaches on Gaya Island and a whole host of other protected and beautiful areas. 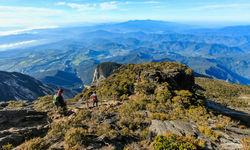 Kota Kinabalu is the usual point of entry and one instant focal point is the brooding presence of Mt Kinabalu, which at 13,500ft is the highest peak in Southeast Asia. Despite its height, the mountain makes for a challenging but eminently achievable climb involving an overnight stay on the mountainside. 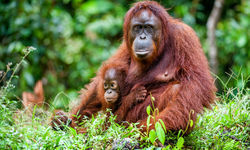 Further afield, the creatures the island is most famous for are the so called 'men of the jungle', or orangutans. 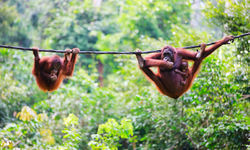 These apes can be seen at the Sepilok Orangutan Sanctuary, located in an area of virgin equatorial rainforest. The chance to spot one of these majestic orange primates is truly once-in-a-lifetime stuff, though sadly, this is one of only a few places remaining on Earth where this endangered species can be viewed. 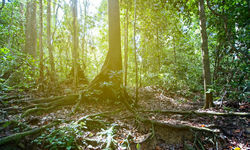 Another such spot is in the 43,000 hectares of pristine tropical rainforest known as the Danum Valley. The verdant flora here is home to all manner of weird and wonderful wildlife, with over 120 species of mammals, 72 reptile species, 56 amphibian species and over 340 bird species calling it home. Wildlife aside, exploring this ancient rainforest by soaking in natural pools and waterfalls, visiting ancient burial sites, and listening to the bird's chorus will make for a truly memorable stay. For a more under the radar rainforest experience, visit the Tabin Wildlife Reserve which is a protected area of dipterocarp rainforest the size of Singapore, or Deramakot Forest Reserve, which is the longest Forest Stewardship Council certified tropical forest in the world. Borneo pygmy elephant, gibbons, civet cats and orangutan all call Tabin home, as do some of the world's last remaining Sumatran Rhinoceros. 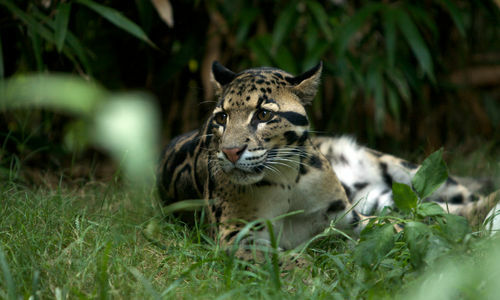 Meanwhile, in Deramakot you can spot 75% of Sabah's mammal species, including potentially the ever illusive and extremely rare clouded leopard. Malaysia's second longest river is another great destination, owing to the sheer biodiversity of species inhabiting the Kinabatangan River basin, and the exposed river banks. 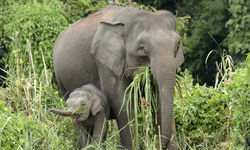 Exploration here is by boat, cruising the main river and narrow tributaries while on the lookout for wild orangutan, troops of proboscis monkey, colourful birdlife and herds of pygmy elephant. 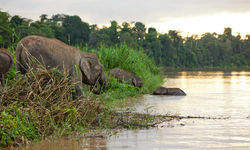 The cooling river breeze, and leisurely river cruises make this one of Sabah's most relaxed wildlife spotting locations. For aquatic adventures we rate Gaya Island, which sits just off the coast of Kota Kinabalu in the Tunku Abdul Rahman Marine Park. 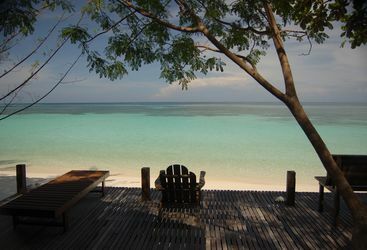 Days spent here are easily filled with snorkelling, kayaking, and lazing on the beach as you spot proboscis monkeys in the trees. The island of Lankayan has some of the best dive sites in the region, and Selingan Island is a favourite nesting place for giant turtles to lay their eggs, however please note that currently we cannot offer trips to Lankayan and Selingan. 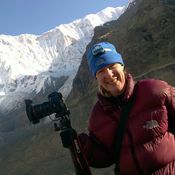 Beki is part of team Asia and our resident Australia and New Zealand expert. 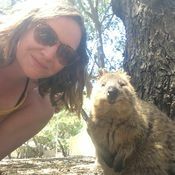 Holly is a seasoned Asia pro who has lived, worked and travelled in many of our favourite destinations including Japan, Cambodia and Laos. All of our holidays are completely tailor-made and prices will vary based on things like when in the year you will be travelling, how far in advance you book, the class of flights included and the level of accommodation you choose. The guide prices shown across this website are designed to provide you with a broad indication of how much to budget for your trip.